Educating and empowering youth, women, and indigenous peoples through media workshops, classes and publishing opportunities. 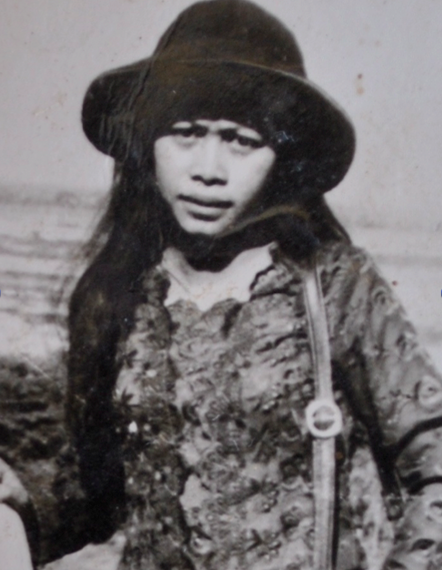 After surviving the Cambodian Genocide orchestrated by Pol Pot, leader of the Khmer Rouge regime from 1975-1979, Ponheary Ly returned to Siem Reap, Cambodia with what was left of her family. They had lost everything, including her father, an educator. 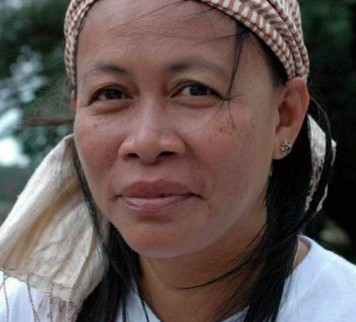 Her family was thrown into a post-genocidal poverty that lasted a decade. During the time of the Vietnamese-installed regime, Ponheary became a teacher and in secret learned how to speak French and English. She was sent to Moscow to learn Russian during the occupation. In 1998 when Cambodia once again opened up to Westerners, Ponheary, being by then trilingual, became a much sought-after tour guide. During her rounds at the temples, and as tourism grew, she began seeing more and more children who were working instead of going to school. The teacher in Ponheary forced her to investigate. Ponheary began leveraging her relationships with those who toured with her and started a project to support the return of rural children back to school and help them stay there, to do what she could to help the teachers by providing encouragement and some food here and there. Today the Ponheary Ly Foundation has grown to serve 2,500 students, offering a wide-range of programs at public schools. In 2010, Ponheary was awarded CNN Hero. Below is a letter Ponheary contributed to Advice to My 13-Year-Old Self, an anthology of advice letters by 50 women around the world to their teenage selves. It is true, your love for school defines much of your young life right now. I can see your passion to learn in the way that you sit in the front of the classroom, learn the French language and listen when your father tells you stories at night. Indeed, your father is a huge influence in making you such a wonderful student. By day, he's a teacher at a secondary school in Siem Reap, Cambodia. By night, he's an excellent mentor for his own children. He makes you a happy girl. As you turn 13 years old, being with your father makes you feel safe, but you'll be learning all too soon the horror this world has to offer. You'll see it as the mortar shells fall in front of your school and at the market, while the grenades explode in the cinema and as the air fighters drop bombs over the forests and villages. You'll survive a bloody civil war. This is your Cambodia. This is home. As you look around, it doesn't make sense to you now. The politics are so very complicated. China, Vietnam, the United States, the Vietkong, and something you're hearing more and more about called the Khmer Rouge. I'm so sorry from the bottom of my heart to say that none of it will ever make much sense. Not at 13, and not even when you're 53 years old. It will never make sense why after the bombs stopped and peace seemed to come, only then did the terror really begin. I don't want to tell you what I have to say next, but I need to tell you because you must know that you are strong enough to deal with what will come. You have to know that you will survive, even though what you'll see may make you want to die. You need to survive because there is a future that needs you. Remember the strength you have inside yourself, the strength your family has given you. Remember it in a few months, when the Khmer Rouge forces your entire family to flee your city life and leave everything you have behind as you head out into the countryside. Remember it when those soldiers push you into the field to do grueling, body-breaking work with no food, no rest and no sleep. Remember your strength when you're forced to eat whatever you can find in the forest whether it is leaves or insects. Remember it when 2 million of Cambodia's smartest people are taken away forever. Know this: You will survive. You are still a girl, and as you head into womanhood, you shouldn't have to deal with the terrible consequences adults have dealt you. Unfortunately, I haven't yet described the worst parts. I know what you're about to read is unimaginable at the moment, but as you absorb these words, remember that the future holds a peaceful world that needs you. 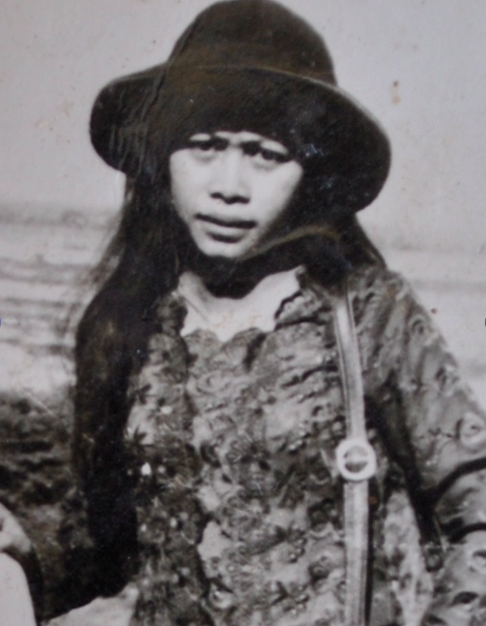 As much as it may seem, the world will not end, although it might feel like the end when the Khmer Rouge soldiers take your father and kill him because he's a teacher and when your infant sister dies of starvation in your arms. And you will be nearly convinced that the end is near when they come to try to take you away. But, Ponheary, your long life is just beginning. Please hold on to this thought and remember that you are strong enough to make it to the future. I will be here to meet you. Yes, I will be here to meet you in a world where your dreams come true. You will get to move back to the city of Siem Reap. You will help with the seemingly impossible work of bringing education back to this land where it was obliterated. You will be the reason many children go back to school and become the first in their families to graduate. You will give students the boost they need to help Cambodia recreate an educated population. The death of your father, an educator, will not be in vain. My dear Ponheary, I will be waiting for you alongside your mother and surviving brothers and sisters. You will not be alone. Your many nieces and nephews who will never know the pain of war, who will never have to see what you've seen, will surround you with love. We'll all be here for you. Even now, we're waiting for you even though it's going to be a long, long journey for you to get here. Please go forward. The world is a beautiful place and I want you to see it. Originally posted on Advice to My 13-Year-Old Self (The Advice Project) by Melissa Banigan. Learn more about the Ponheary Ly Foundation, here.